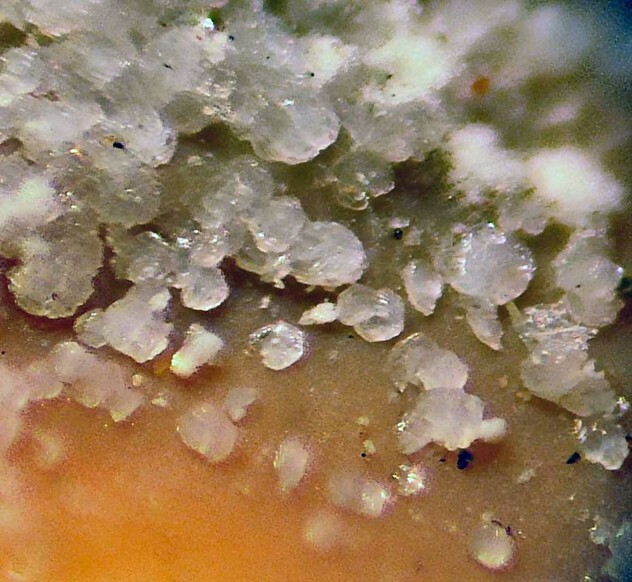 Parwanite: Mineral information, data and localities. Montgomeryite 3 photos of Parwanite associated with Montgomeryite on mindat.org. Taranakite 1 photo of Parwanite associated with Taranakite on mindat.org. 8.DO.10 Voggite Na2Zr(PO4)(CO3)(OH) · 2H2O Mon. 8.DO.30 Micheelsenite (Ca,Y)3Al(HPO4,CO3)(CO3)(OH)6 · 12H2O Hex. Birch, Willian D., Mills, Stuart J., Schwendtner, Karolina, Pring, Allan, Webb, John A., Segnit, Ralph, Watts, John A. 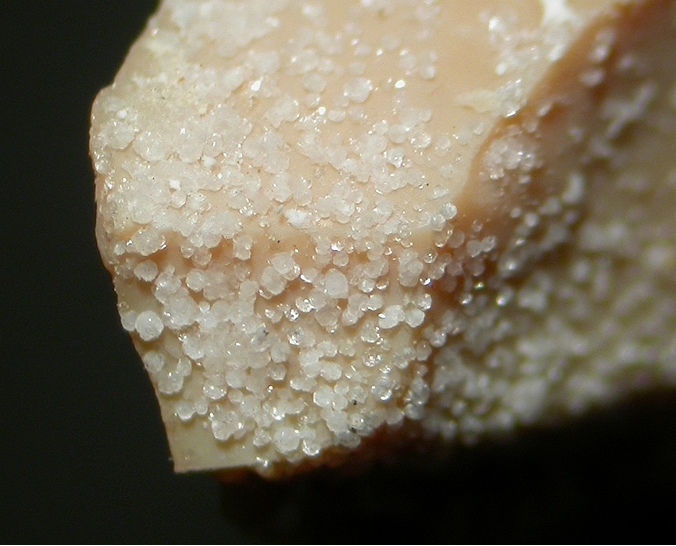 (2007) Parwanite: a new hydrated Na-Mg-Al-phosphate from a lava cave at Parwan, Victoria, Australia. Australian Journal of Mineralogy: 13: 23-30. Birch, W.D. 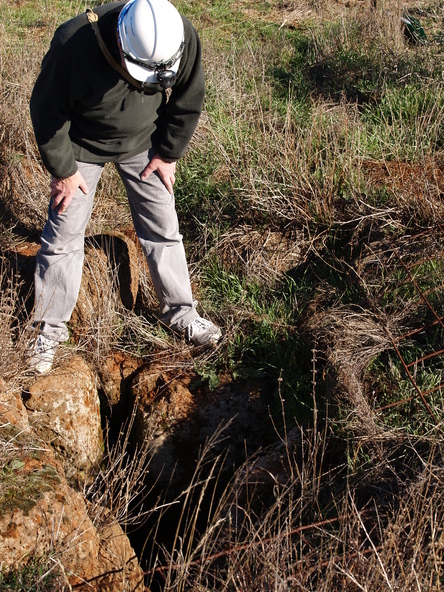 & Henry, D.J., 1993, Phosphate Minerals of Victoria, The Mineralogical Society of Victoria, Special Publication No. 3 Willian D. Birch, Stuart J. 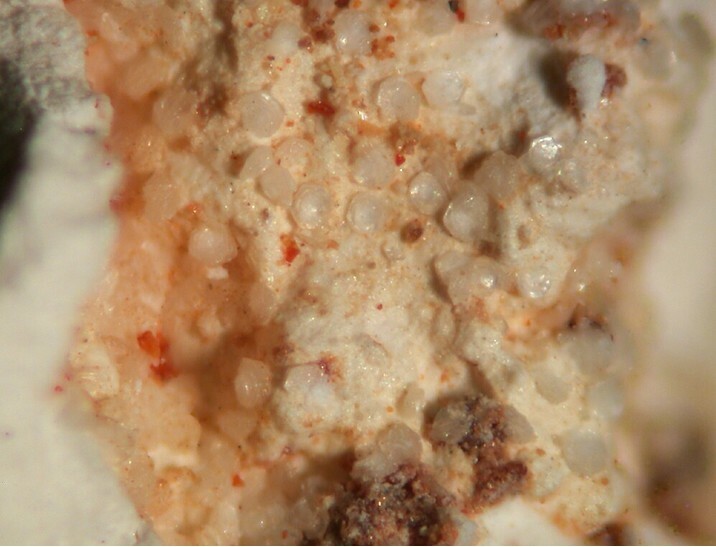 Mills, Karolina Schwendtner, Allan Pring, John A. Webb, Ralph Segnit and John A. Watts (2007): "Parwanite: a new hydrated Na-Mg-Al-phosphate from a lava cave at Parwan, Victoria, Australia". Australian Journal of Mineralogy, 13, 23-30.